Lamar Odom is being treated in hospital after being found unconscious in Crystal, Nevada, police said. The former NBA star had to be driven to hospital because he was too tall to be airlifted in a helicopter. Lamar Odom, 35, has played basketball for Miami, Dallas and the Los Angeles Lakers and Clippers. He also played for the USA team in the 2004 Athens Olympics, winning the bronze medal. The sportsman’s condition is unknown but well-wishers tweeted their support following the news. Lamar Odom, who was married to Khloe Kardashian, has long struggled with alcohol and drug addiction. He was involved in a DUI case in 2013 and was suspended from the NBA for violating its anti-drug policy in 2000. 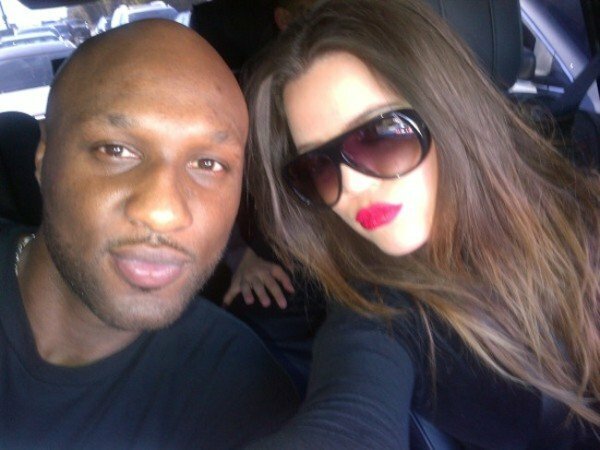 Lamar Odom and Khloe Kardashian were married in 2009 in a ceremony that was taped for E! TV. They divorced in 2013.